I always carry powder with me as my face gets oily by lunch time. 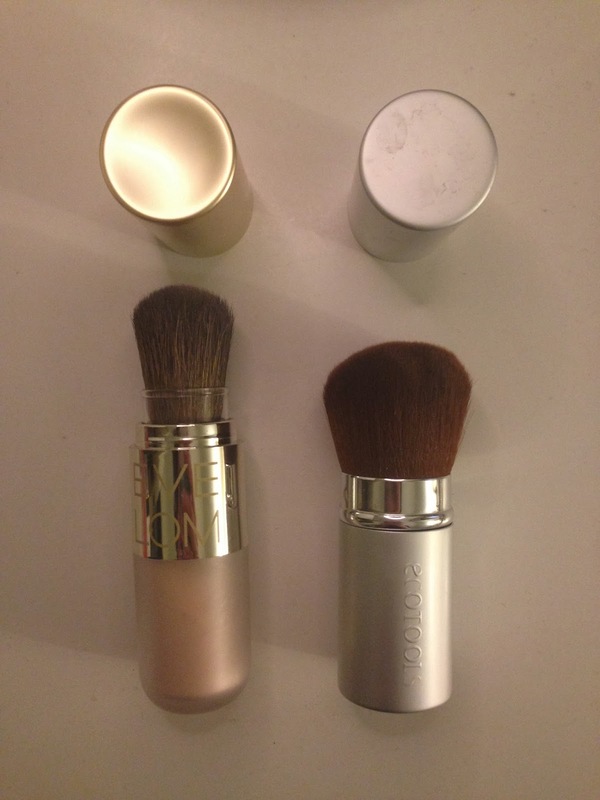 The problem with powder is that the compact doesn’t normally come with a brush, so I have to take a separate brush. It’s ok with a medium size handbag, but it becomes bulky when I switch to a smaller handbag. So I always look out for a more convenient solution. 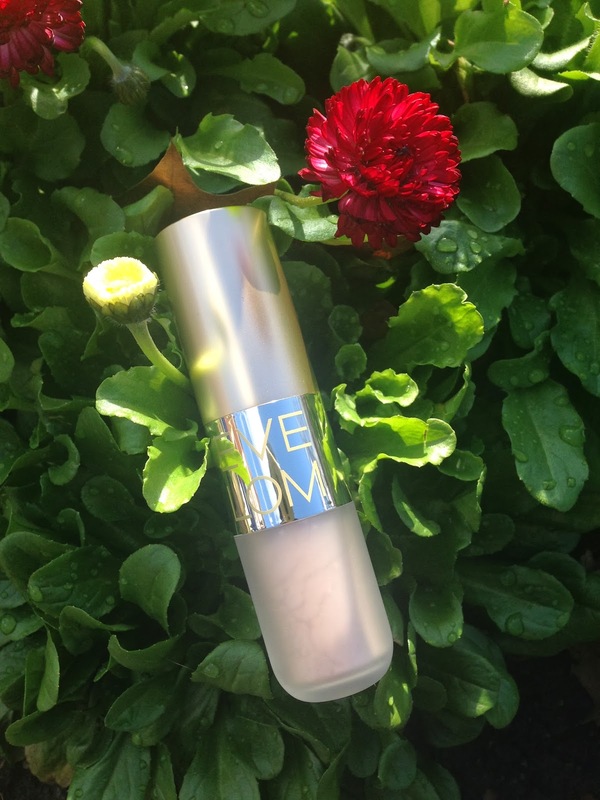 So you can imagine my excitement when I heard that the luxury skincare expert brand Eve Lom has a new make up line (! ), the line are for base products including a powder (!! 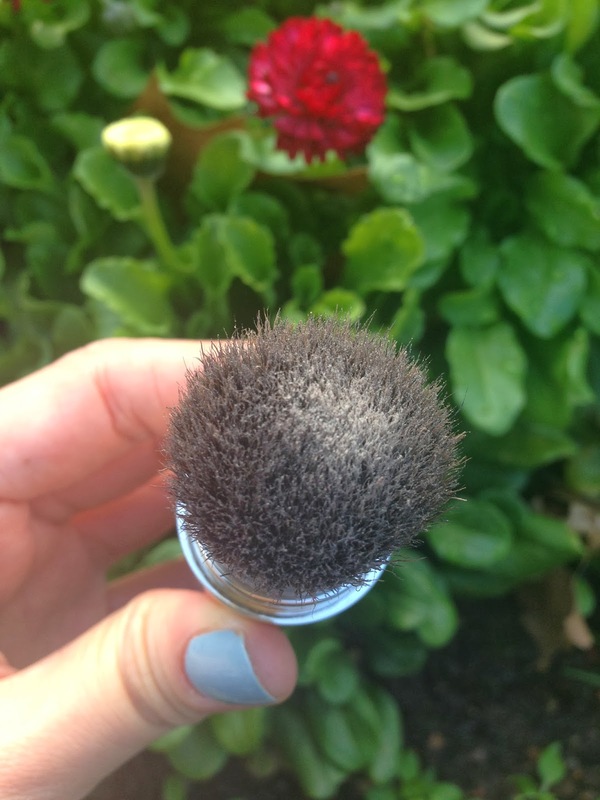 ), and the design is a powder/brush 2-in-1 tube (!!!). I pre-ordered it right away when it was available from SpaceNK website. The design is very sleek and it feels luxury. Bottom half is the semi-transparent plastic section contains the loose powder. Top half is a retractable kabuki brush with a metal cap. It is very light in weight, and is about the same size as any retractable kabuki brush on the market. 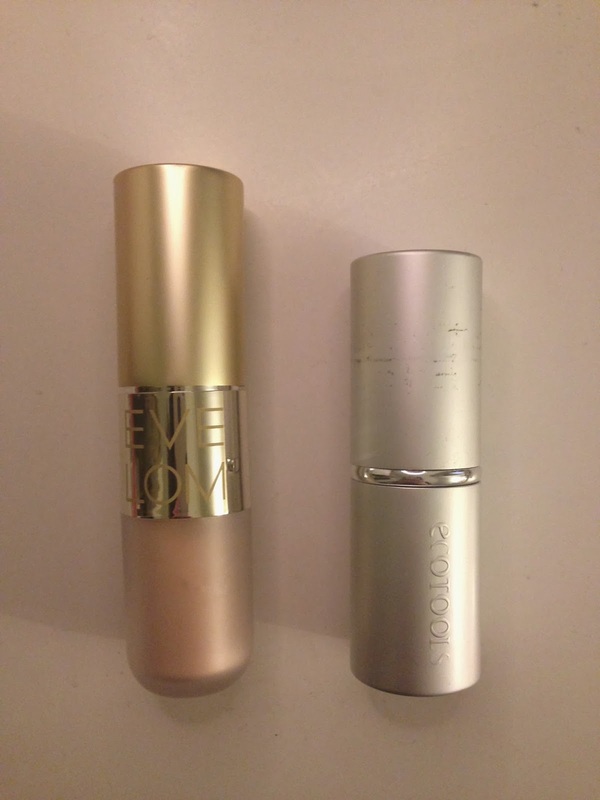 Here I have placed it next to my EcoTool Retractable Kabuki brush for a size comparison. 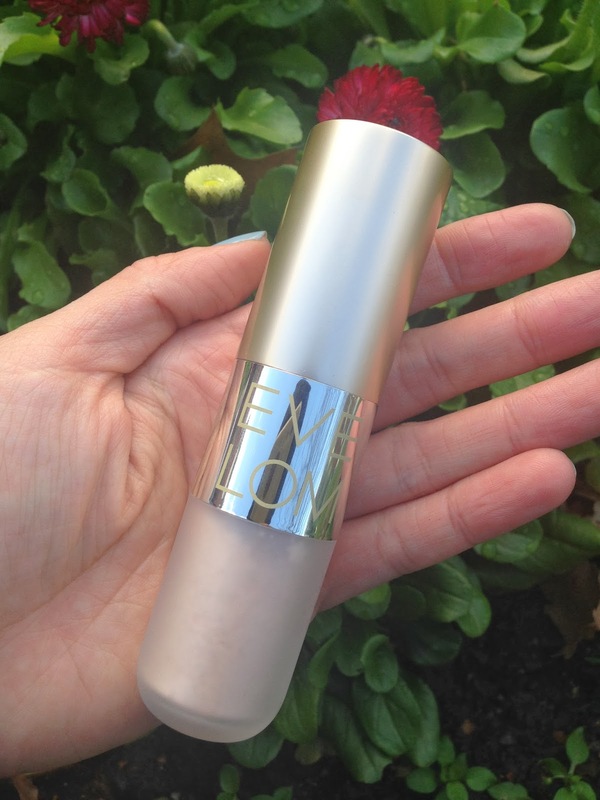 As to the powder itself, Eve Lom says “Ultra-fine rose-shaped particles diffuse and reflect light for a soft focus effect.” I cannot see whether the powder is rose-shaped, but I can assure the texture is very fine and smooth. It has skincare benefits too! It contains “Berryfluxvita, a powerful antioxidant from raspberry stem cell technology, protects and improves skin hydration” As I have only used it for a day, I cannot tell about the anti-oxidant quality. “Skin is left smooth and soft with a luminous finish” This is 100% true. After application, my skin is soft to touch. The powder takes away my shine but and my face doesn’t look cakey. 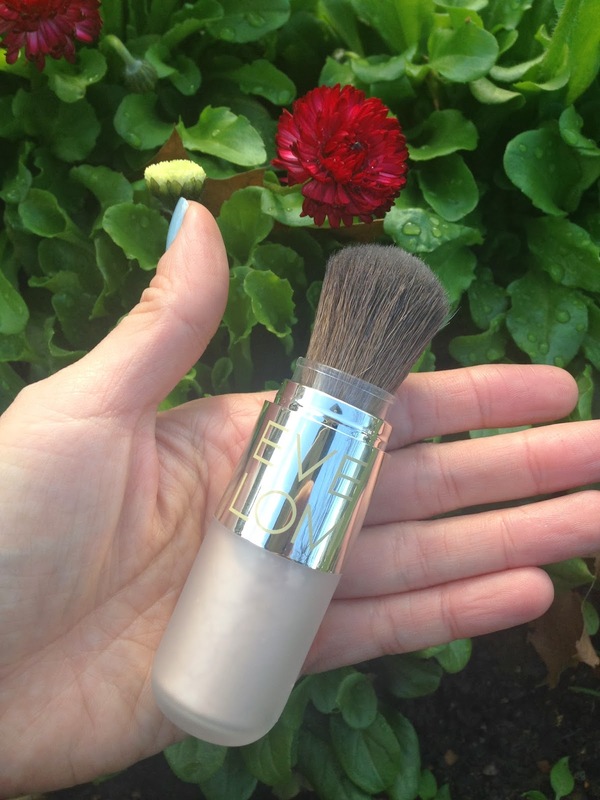 The shimmer in the powder is to its minimum and very finely milled. The luminous effect is very subtle, even more subtle than my Hourglass Ambient Lighting powder in Diffused Light. When I dust it on my back my hand, I can just about to see the shimmer particles by moving my hand under the sunlight. I think it is a great day time powder. To apply, you take off the cap, lower the clear sleeve, the loose powder will appear at the tip of the brush, then you can dust onto face. If more powder is needed, you can either move the clear sleeve up and down to trigger more powder, or just shake the tube lightly for more powder to slide to the brush. When finished, pull the clear sleeve up and replace the cap. The brush is very soft so it feels very nice when sweeping powder on my face. As I have got it now and the product doesn’t disappoint, I am happy with it. However, I would be hesitate to recommend to my friends, mainly because of the price tag. I pre-ordered mine weeks ago that I forgot how much it has costed me, not until I saw the delivery note, and it was £42!!! It is at the very top end of the budget as a powder goes. When every beauty blogger was saying how expensive the Hourglass Ambient Lighting powder was when it first came out (£38), Eve Lom Sheer Radiance Translucent Powder is £4 more, breaking that £40 threshold. 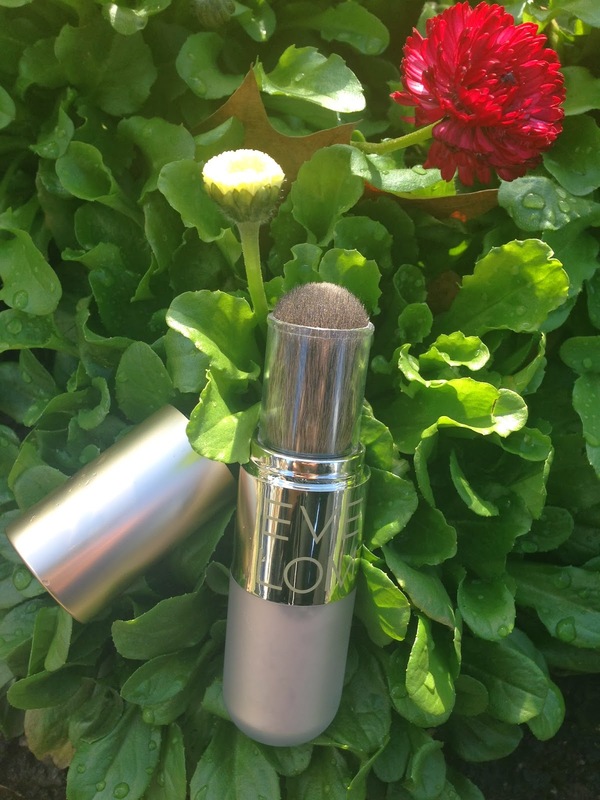 Eve Lom makeup line is available to order from SpaceNK website now. They will be in store from 4 March. I would say if you are considering to get anything, do go to the shop to try them out first. When a product is so expensive, you do want to make sure you are 110% happy with it before you part with your cash. Oh… if you have any SpaceNK Loyalty points, this will be the time to use them!